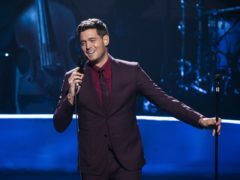 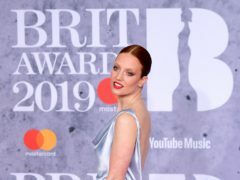 Jess Glynne gave a “powerful” performance at the Brit Awards commenting on female beauty, according to host Jack Whitehall. 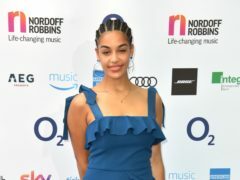 Hundreds gathered to remember tragic Aviemore teen Jade McGrath at Carrbridge Parish Church yesterday. 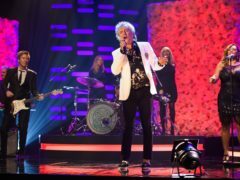 Sir Rod Stewart, George Ezra and Rita Ora are among the stars who will appear in a cover-themed concert for Children In Need. 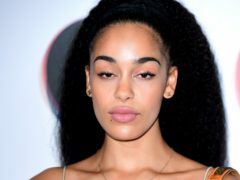 Jess Glynne has landed her second number one album, knocking Bradley Cooper and Lady Gaga’s original soundtrack to A Star Is Born from the top spot after just one week. 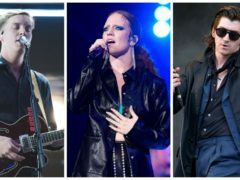 Jess Glynne could lose her record-breaking number one spot on the charts after just one week due to fierce competition from Clean Bandit and Demi Lovato. 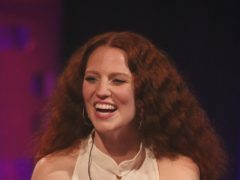 Jess Glynne has secured her seventh number one single, extending her record for the most chart-topping singles by a UK female artist. 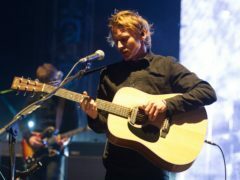 Could Ben Howard knock The Greatest Showman from the chart top spot? 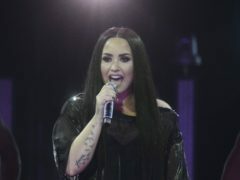 Ben Howard is the most likely act to topple The Greatest Showman from the number one spot on the charts this week. 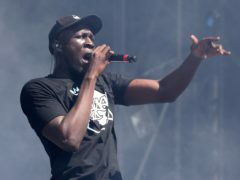 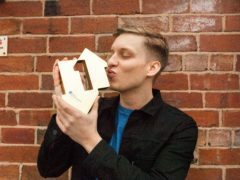 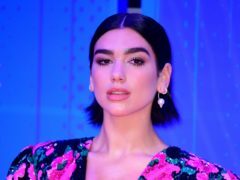 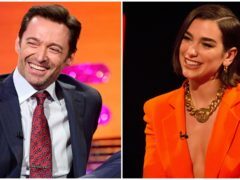 George Ezra has knocked The Greatest Showman soundtrack off the top of the album charts as he scored the fastest-selling record of 2018.